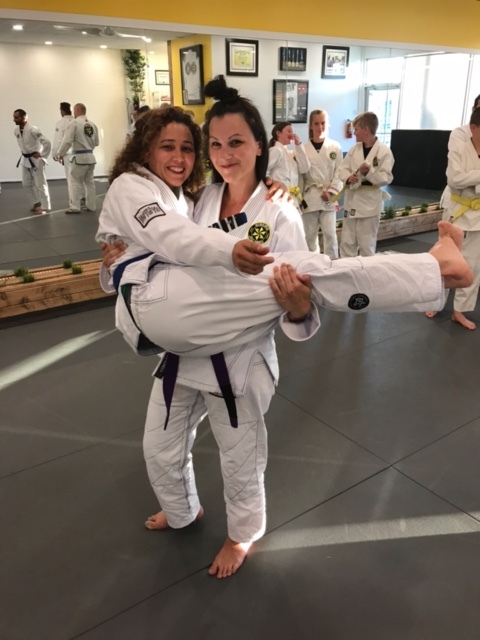 Why women should do Jiu JItsu? 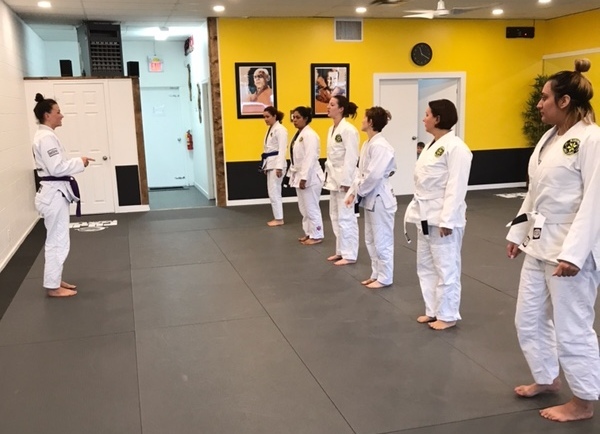 The number one reason women are usually given for why they should train Jiu Jitsu is " because it teaches you how to protect yourself". 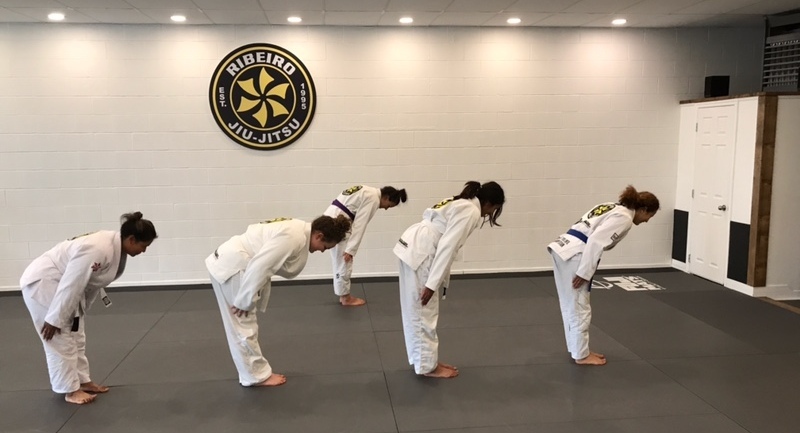 There's a good reason for it: Jiu Jitsu is designed for weaker, smaller opponents to dominate larger ones using technique rather than strength. Protecting yourself is a focus but this being said Jiu Jitsu has so much more to offer than just self-defense! Our women only class is Sunday morning 11:15 AM. Your first class is free. Give yourself one opportunity to try out and fall in love with Jiu Jitsu and yourself. You also can try any other regular class if you wish.